The retail environment has unique conditions that require a specific understanding. 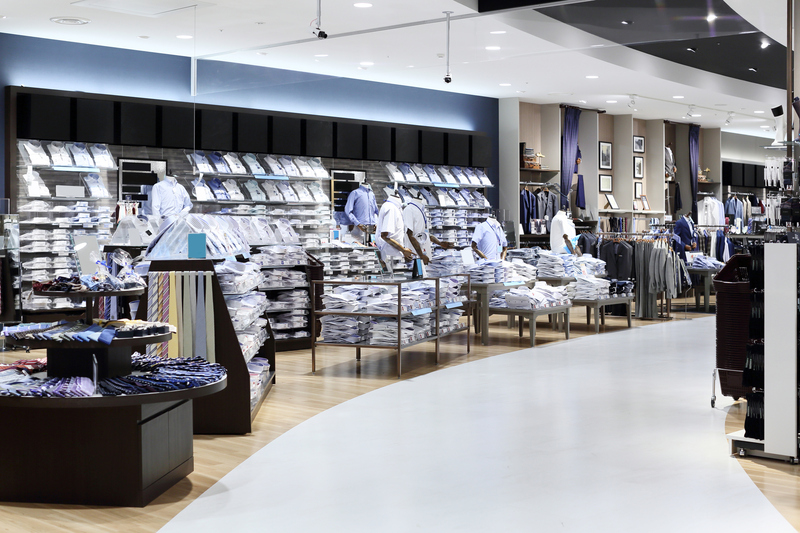 Signum Group has provided retail solutions for over 20 years. It is critical to retail success for assets such as elevators, conveyrs, heating, and air conditioners to operate at peak efficiency to ensure customer satisfaction and contain costs. Property related to financial transactions must also operate correctly and efficiently.